For the first time, the seemingly parallel tracks of lifestyle and oncology research have converged both in the realms of improving therapy responses and reducing cancer risk. One of the most striking aspects of our 2019 conference program is the number of examples of diet, obesity and physical activity intersecting with direct patient care. One session entitled “Mitigating Adverse Effects of Cancer and Its Treatment Through Diet, Exercise and Weight Management,” chaired by Dr. Cynthia Thomson and Dr. Kerri Winters-Stone will examine how physical activity, diet and body weight impact toxicity, efficacy, recurrence and survival. These examples are not just about adopting a healthy lifestyle to improve health overall; these lifestyle changes can make a measurable impact on the tolerability and success of cancer therapies. When AICR was founded almost 40 years ago, the concept that diet and physical activity could help prevent cancer was considered almost heretical. 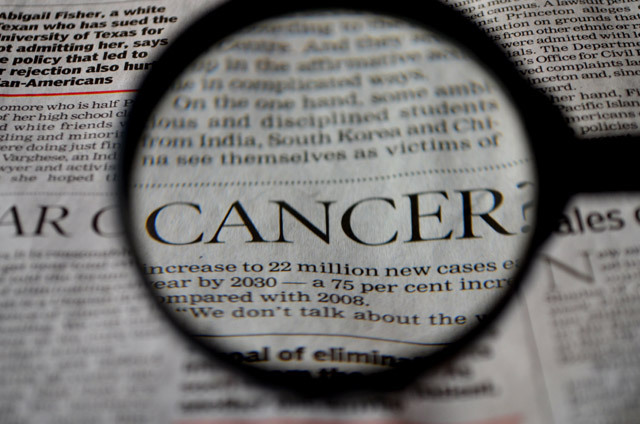 And there was barely an inclination that lifestyle factors would one day have a direct role in improving patients’ care, by improving the efficacy and reducing the toxicity of cancer treatments. However, decades of research and evidence have transformed these ideas into now indispensable tools embraced by public health and clinicians. The closing plenary session, “Three Years of Change and Progress—Convergence of Oncology with Lifestyle,” demonstrates how rapidly these advances are occurring and will address the role of lifestyle factors across the whole spectrum of systemic therapy options for cancer, from more traditional chemotherapy agents, to the next generation of targeted therapeutics and to immunotherapy. The AICR conference is the only scientific meeting dedicated exclusively to addressing the impact of the full range of modifiable lifestyle exposures on cancer risk and outcomes. The convergence between lifestyle factors, identified as fundamental priorities by AICR several decades ago, with oncology is relatively new but holds enormous potential for synergistic effects towards better treatment outcomes and reduced treatment-related toxicity and late-effects. 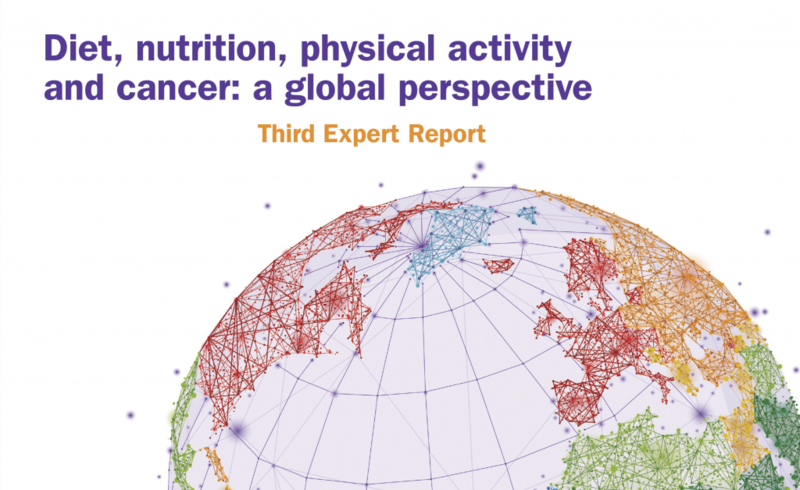 Our conference will be held just days before the first anniversary of the launch of the AICR/WCRF Third Expert Report (“Diet, Nutrition, Physical activity and Cancer: a Global Perspective”). The Third Expert Report created a new standard of excellence for public health recommendations and the benchmark for reliable evidence on diet, physical activity, adiposity and cancer. Despite being over 2000 pages (over 12,000 if you include all of the systematic literature reviews! ), the global evidence was distilled down to the ten Cancer Prevention Recommendations – our Blueprint to beat cancer. However, research is a dynamic process; it is always moving forward. That is why we are looking beyond the blueprint, both through our conference content and through the research that we fund. Those two worlds converge at our conference with several recent AICR grantees presenting their innovative research during the meeting in May. Our speakers bring international representation from Canada, France and the UK; many more countries are represented by those presenting abstracts. This will be a truly international meeting with a global impact. We look forward to welcoming you in Chapel Hill in May, for an unmissable conference.